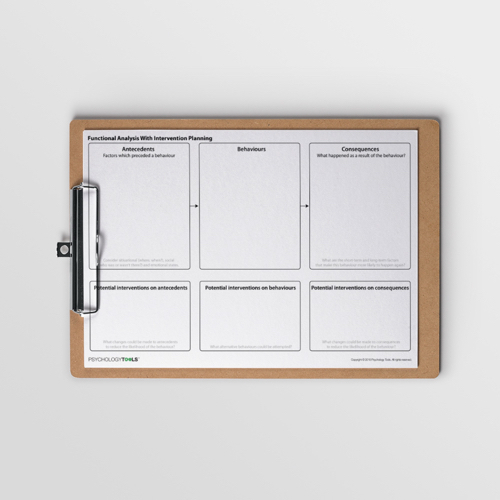 This classic A-B-C functional analysis worksheet can be used to collect information about what came before a behavior (antecedents), the behavior itself, and the consequences of the behavior. 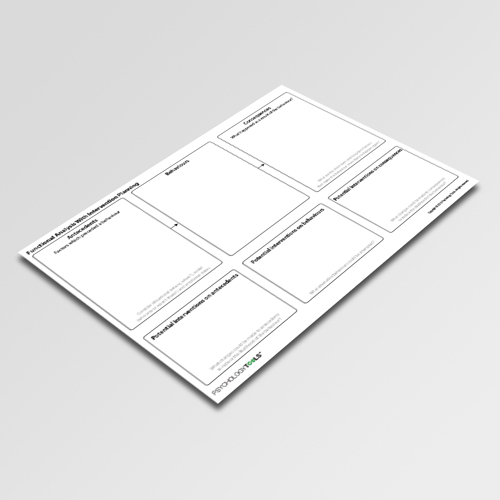 This worksheet also includes sections for planning interventions stemming from the analysis. 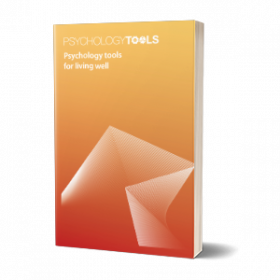 Functional analysis examines the causes and consequences of behavior. One assumption of functional analysis is that behavior is contextual – it is influenced by the environment around the individual. Behavior has consequences and in operant conditioning terms these can be seen to reinforce or punish a behavior, making it more or less likely to occur in the future. 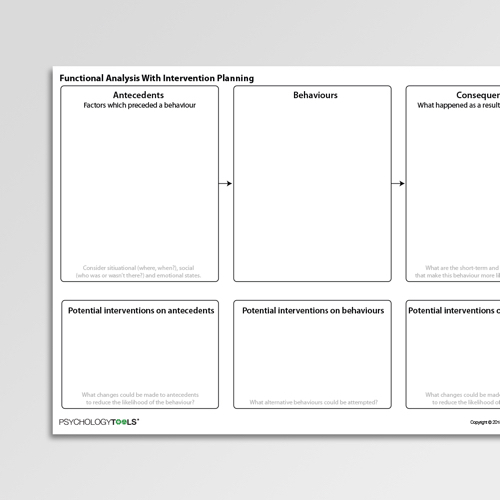 This classic A-B-C functional analysis with intervention planning worksheet can be used to collect information about what came before a behavior (antecedents), the behavior itself, and the consequences of the behavior. 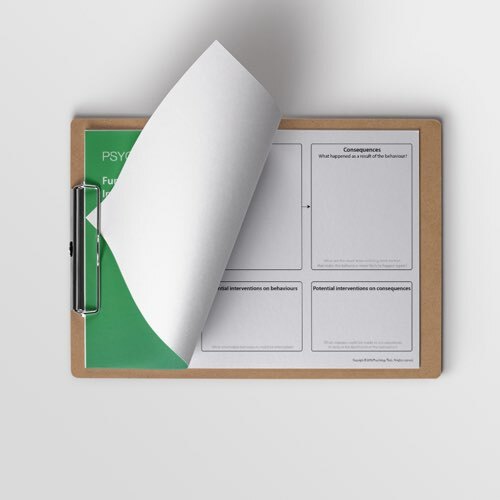 It also includes sections for hypothesising around potential interventions which could act at the level of antecedents, behaviors, or consequences.